Information gathered by Counterpoints on its latest phone market report shows that feature phone sales grew for the fourth consecutive quarter. Counterpoint’s market monitor service revealed that feature phones contributed to 23% of the total handset sales in Q3 2018. Meanwhile, as feature phone shipments keep rising globally, smartphone market has suffered a great decline in the same period. According to the report, Itel and HMD are topping the global sales table with 14% market share each. Jio occupied the third position with 11%, and Samsung with 8% market share. The reason as we know is that mobile phone manufacturers like Itel mobile are delivering cheap and accessible 4G phones in emerging markets such as Africa and India. The pie chart above further confirms that developing countries in Africa and Asia are buying feature phones more than the developed market like Europe and North America. Middle-East and Africa witnessed the highest shipment growth with 36% global feature phone market share. Counterpoint cited two major reasons for feature phone’s popularity: battery life and user base. With the poor state of some basic infrastructural facilities such as electricity in Africa, users now prefer smaller device that doesn’t drain battery fast. Just like smartphones, it is reported that feature phones are now upgrading from 2G to 3G, and now 4G phones. Some feature phones also come with some applications and facilities seen on smartphones. Prep-installed apps like facebook, twitter, whatsapp and social apps in some feature phones played a vital role in the feature phone global market sales. Return of Nokia HMD and growth of iTel: The return of Nokia HND has also fueled the demand for feature phones in the market. 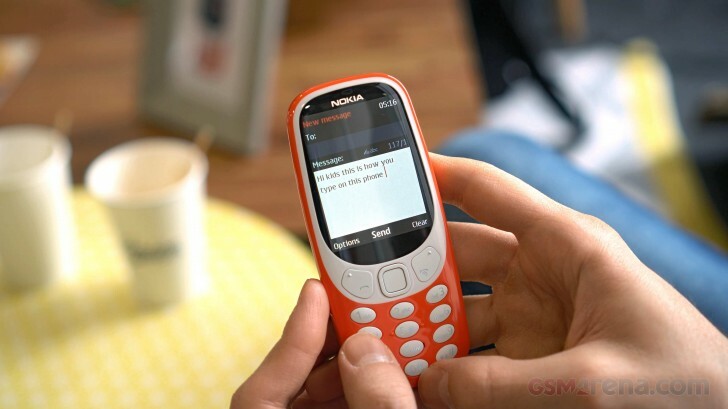 3310 has been a massive success. Nostalgia combined with good built quality has helped become the second largest feature phone player globally in Q3 2018. iTel also with its localized products have become popular in African market which has helped it become the largest feature phone brand globally. 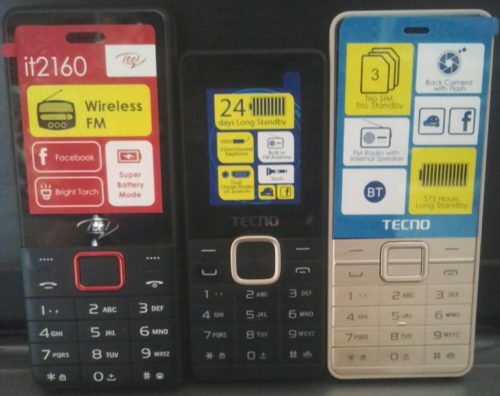 Considering the under-penetrated emerging markets, Counterpoint predicts feature phones will stay relevant for at least next five years with a key user base of new low-income customers who experience mobile services for the first time.